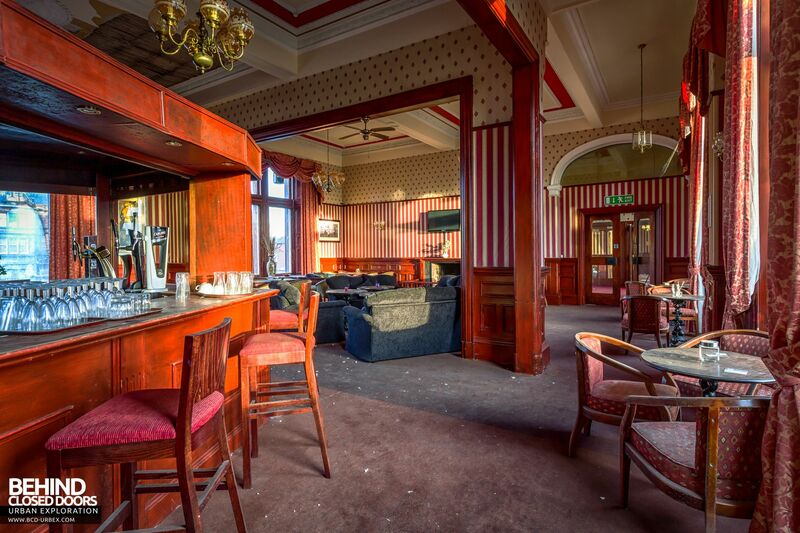 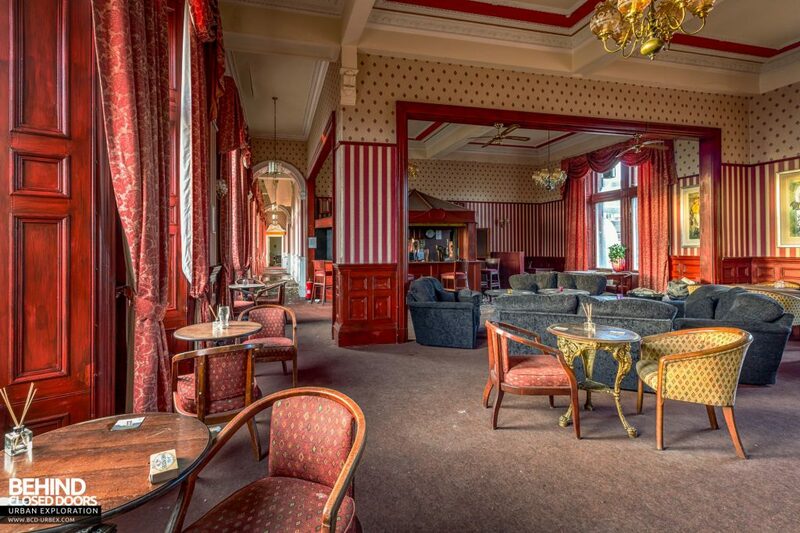 The Station Hotel is a grand Victorian building situated in the heart of Ayr town centre. 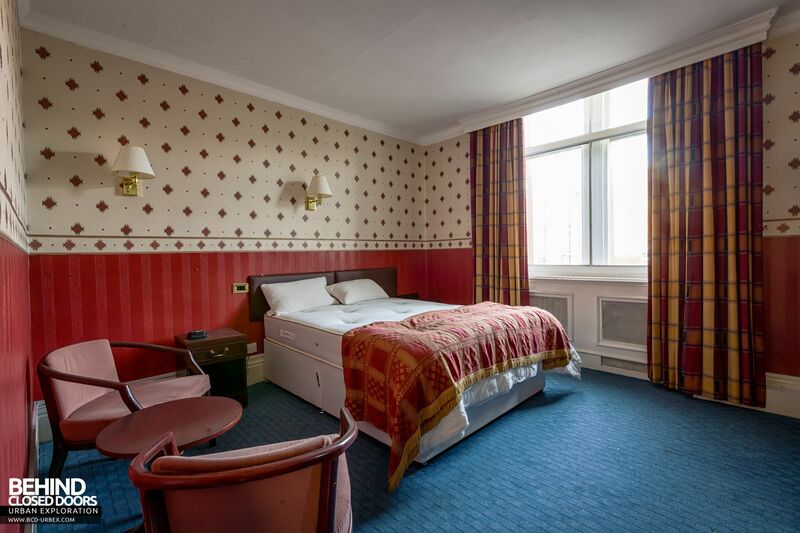 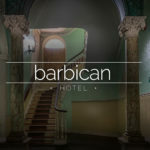 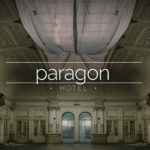 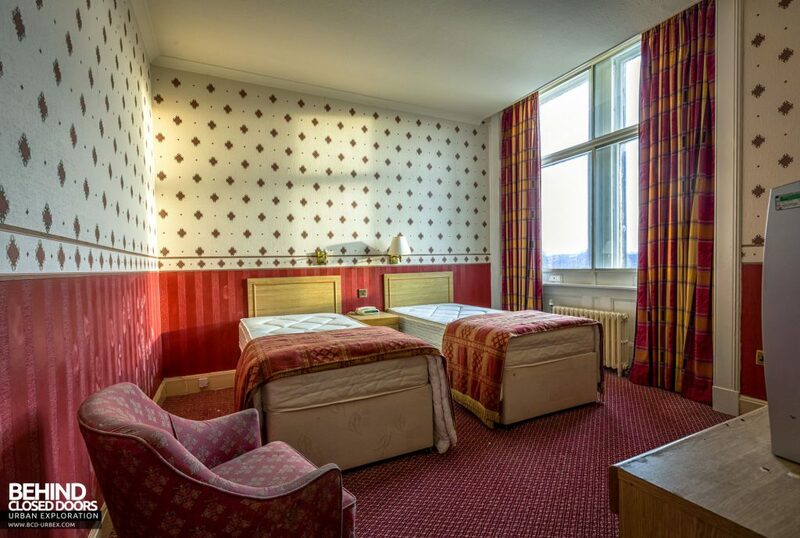 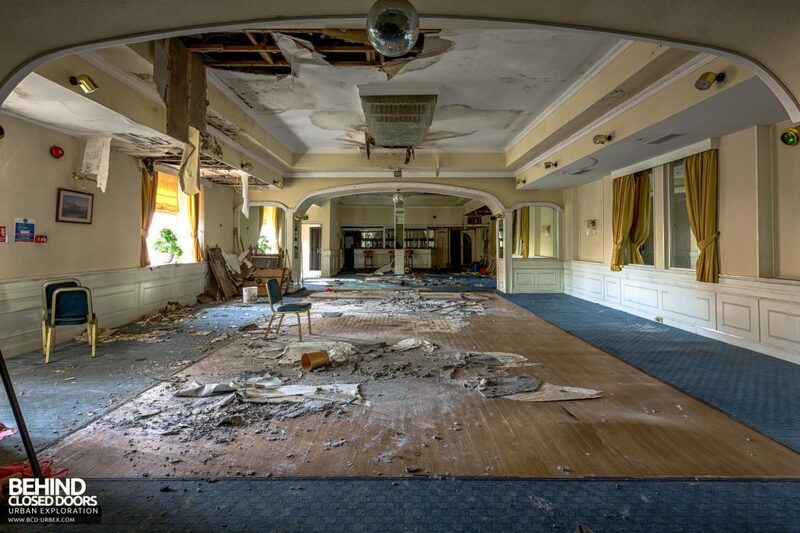 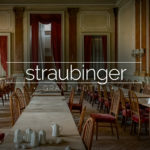 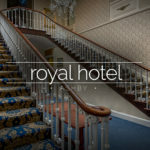 The hotel consists of 71 bedrooms, complete with en-suite bathrooms, plus a host of suits for functions and a cocktail lounge. 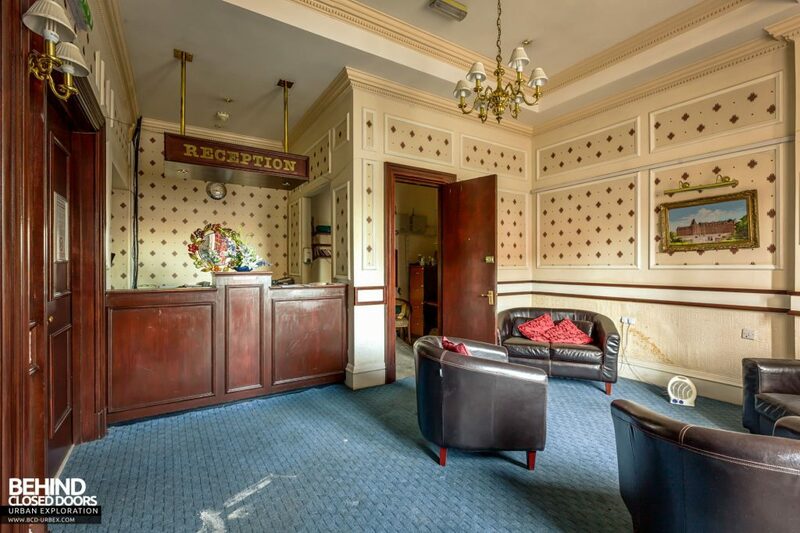 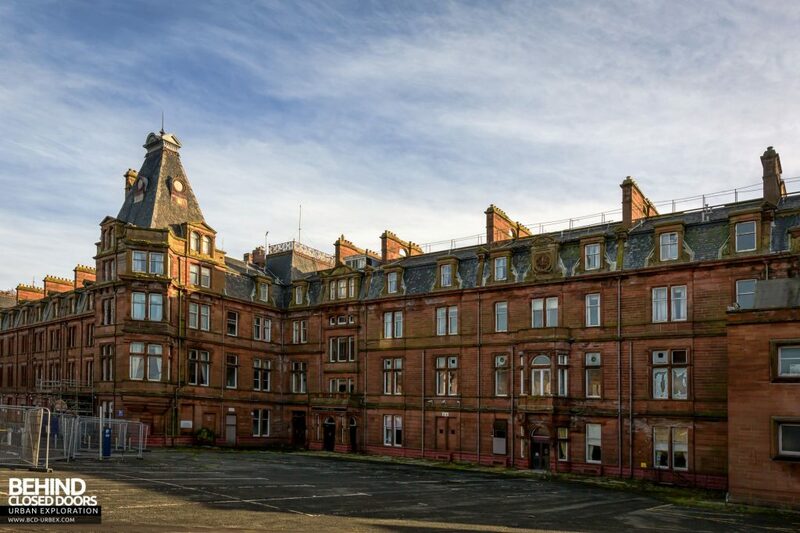 The hotel, which is attached to Ayr railway station, was originally opened by the Glasgow and South Western Railway in June 1866 and become part of the British Transport Hotels (BTH) at Nationalisation. 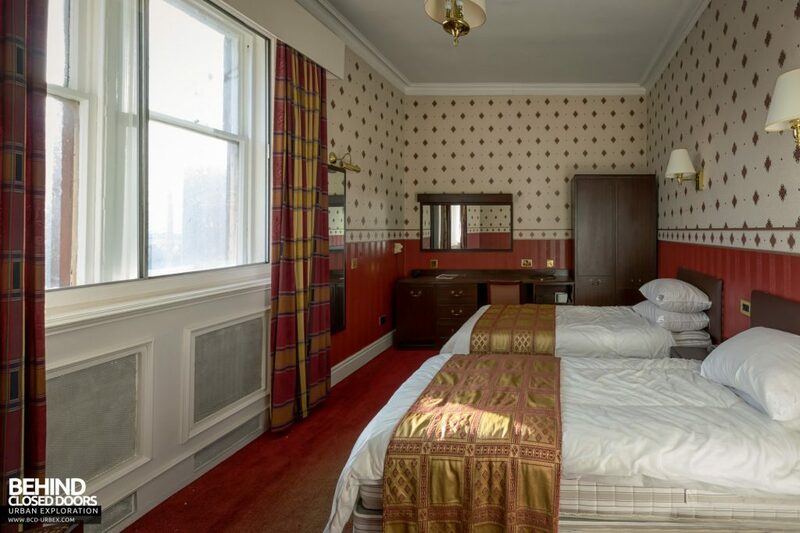 It was sold by BTH in October 1951 and has changed ownership a number of times, having been owned by Stakis Hotels, Quality, and Swallow Hotels. 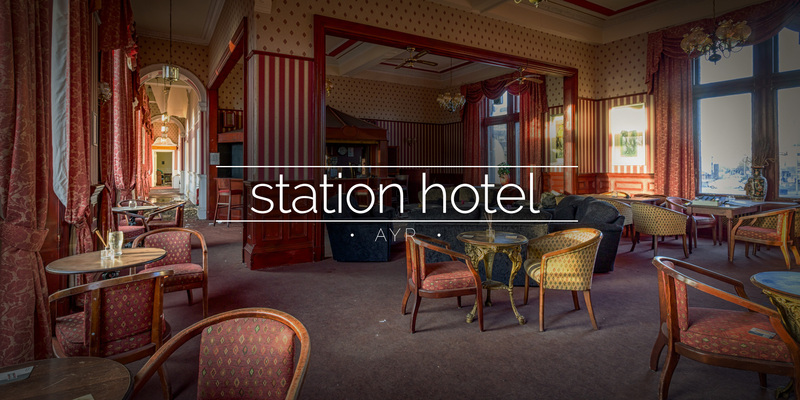 The Station Hotel is currently the oldest and most famous hotel in Ayr. 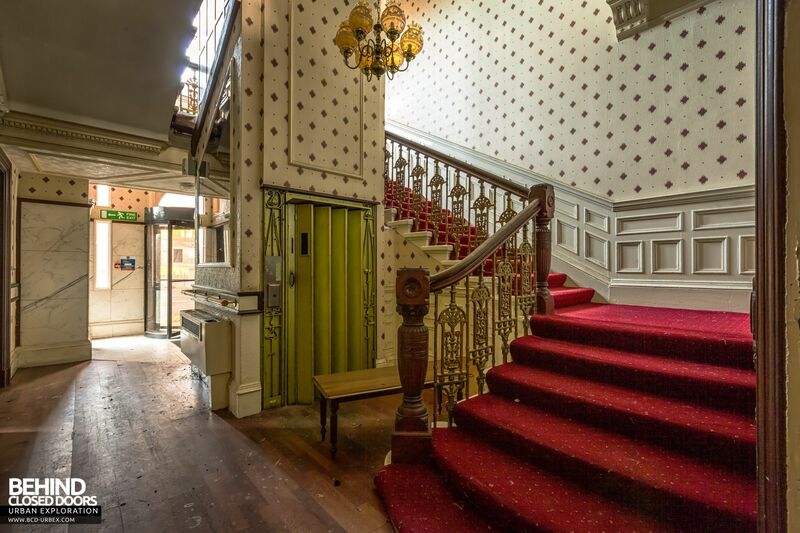 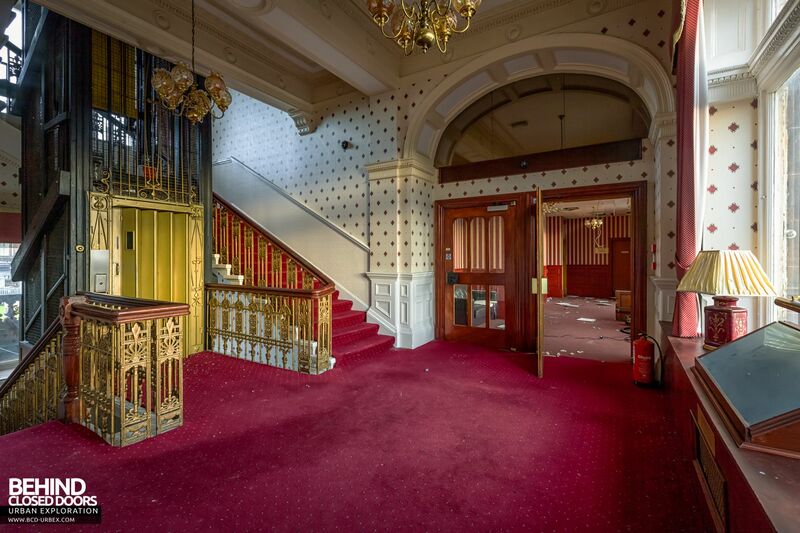 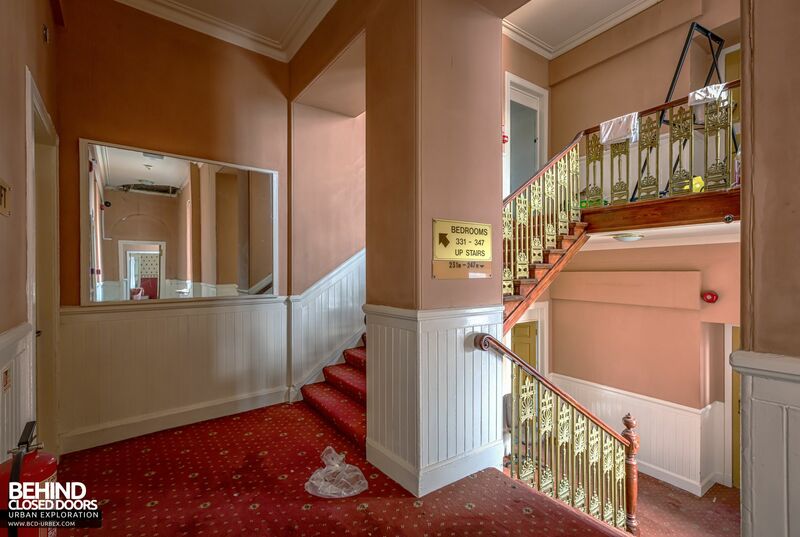 The hotel has retained almost all of its original features inside and out. 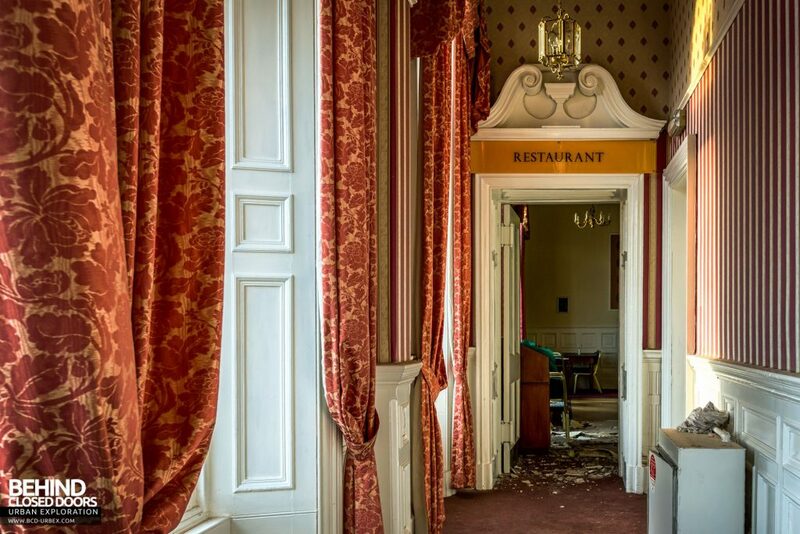 The hotel started to turn away customers in 2014 and closed around 2015. 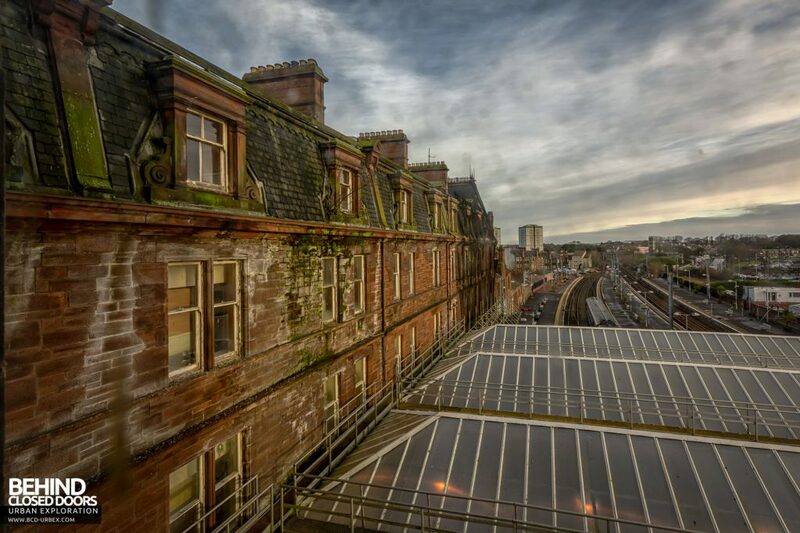 After suffering neglect for some time beforehand, the building is now deteriorating; the railway station have had to take action to safeguard their customers from falling debris. 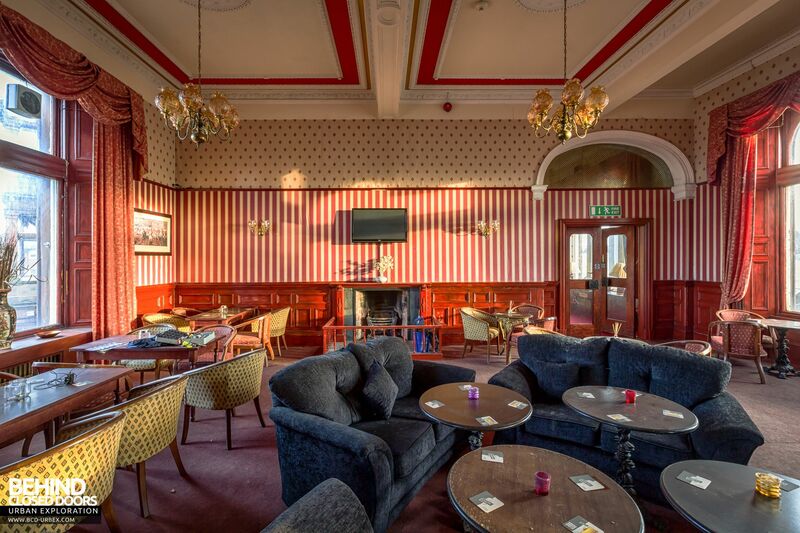 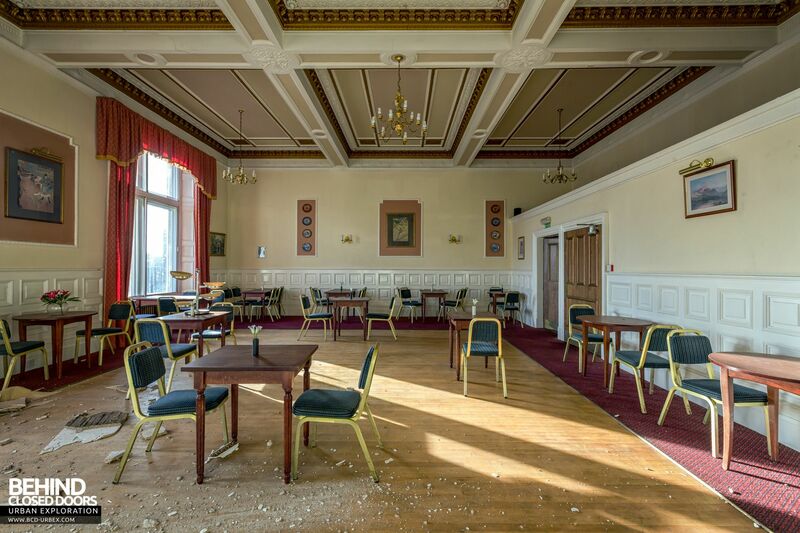 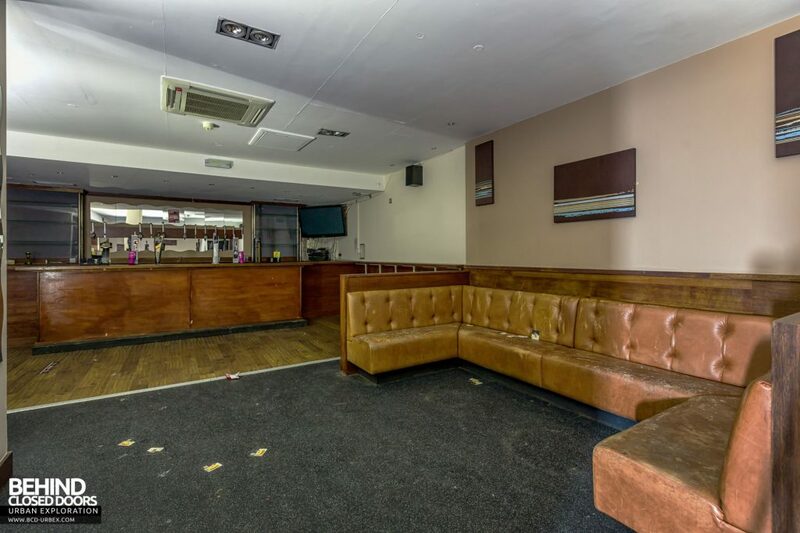 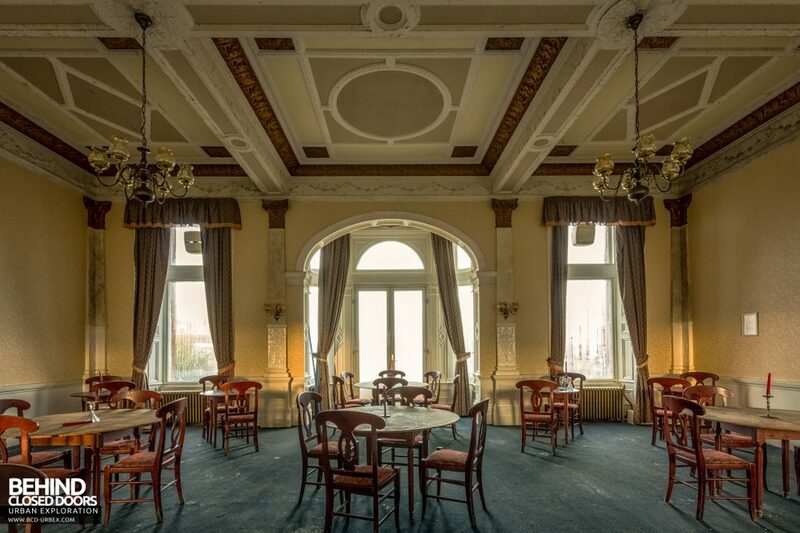 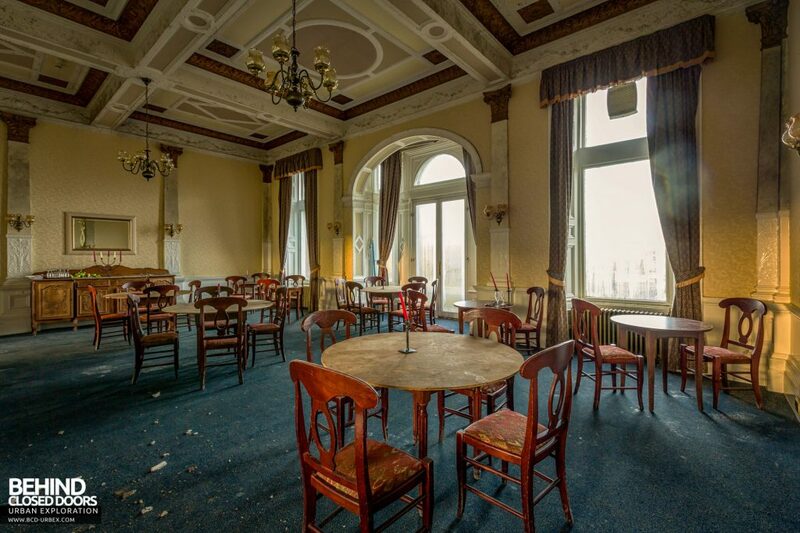 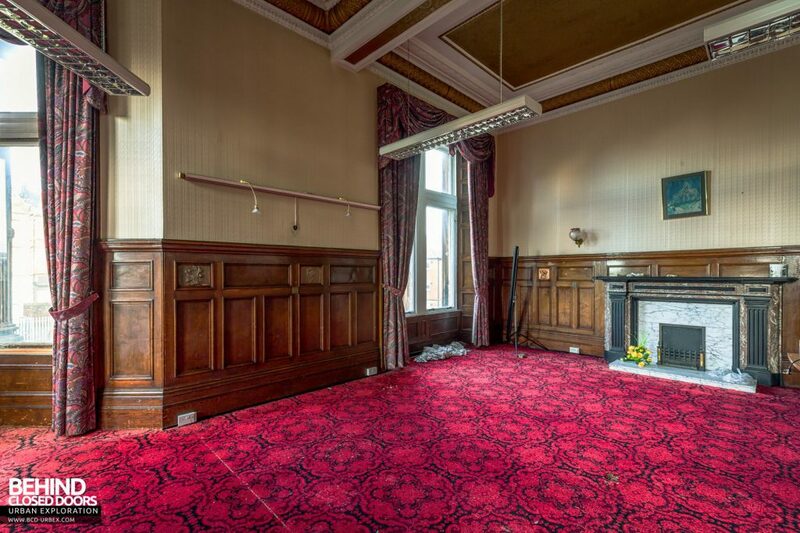 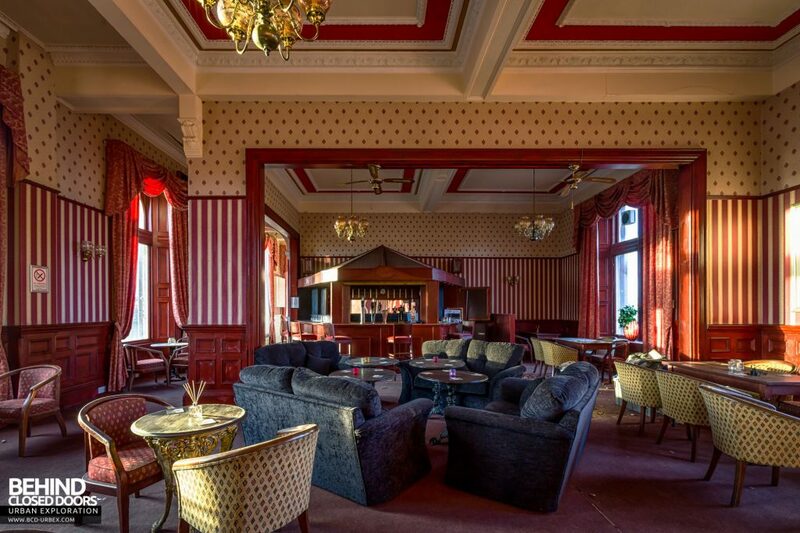 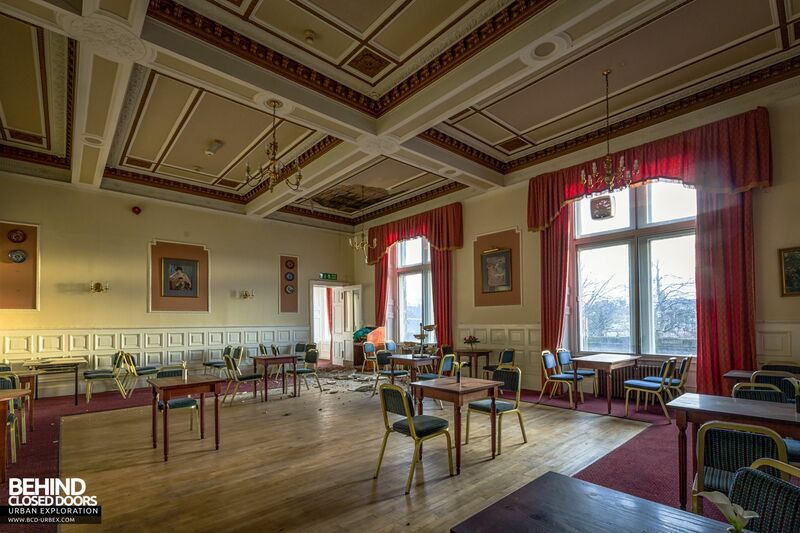 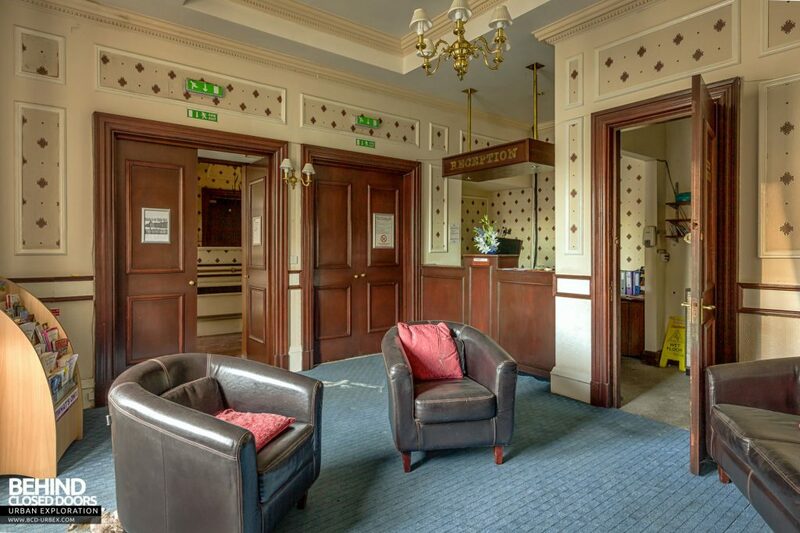 Station Hotel, Ayr – The Kintyre Suite was suitable for wedding receptions. 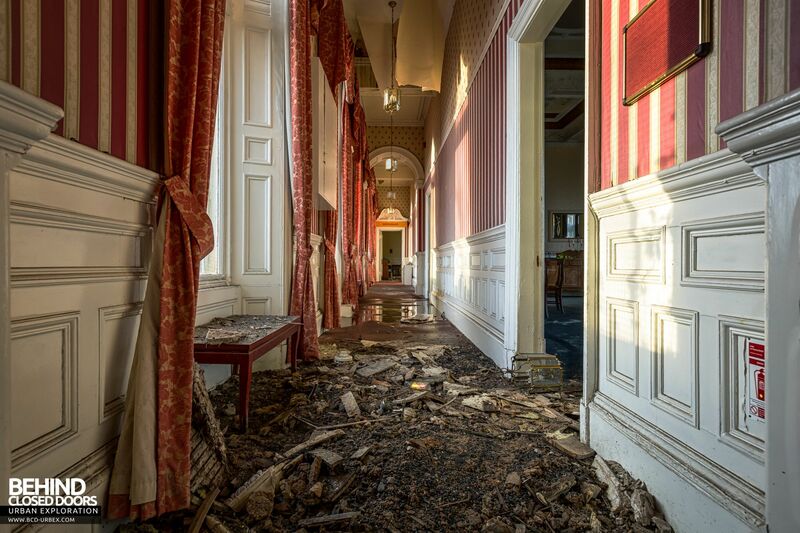 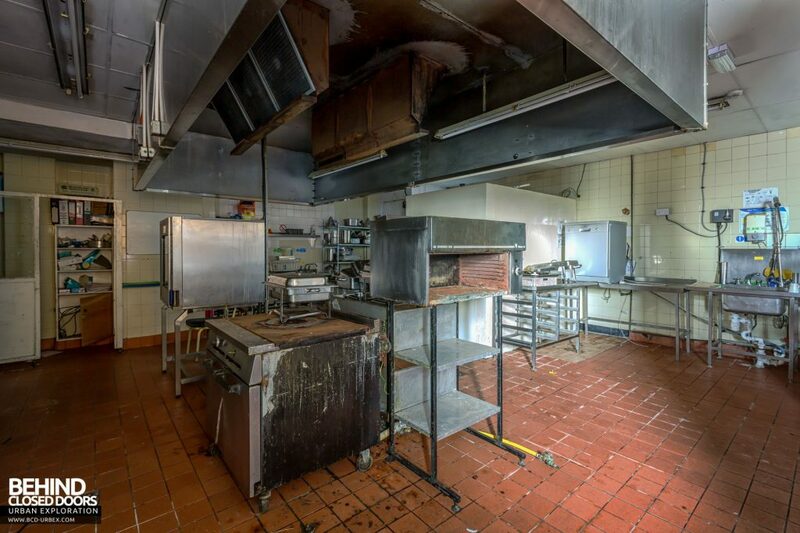 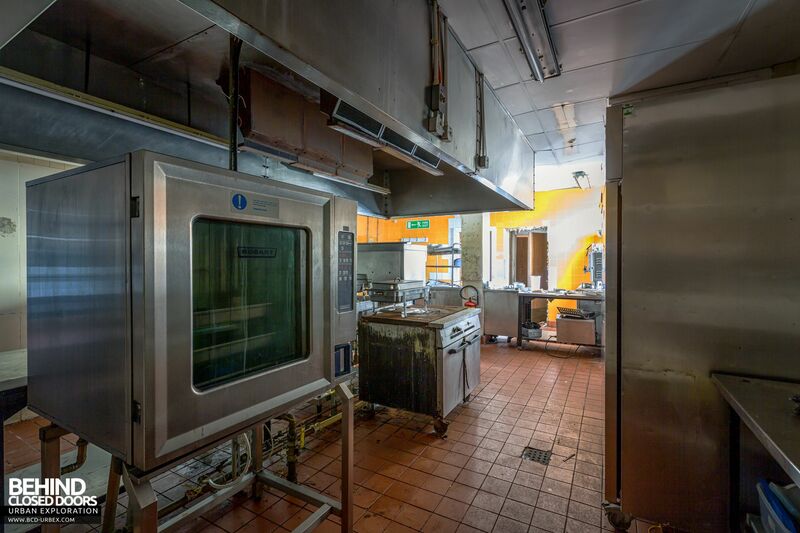 The room had been modernised and now suffers extensive water ingress.